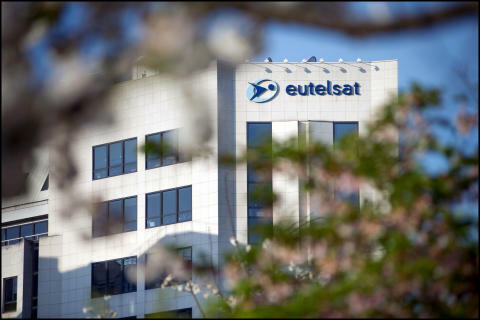 Paris, 9 December 2015 – Following recent articles in the press, Eutelsat wishes to clarify the situation regarding Internet access in Syria through its satellites. The Group works with distributors who provide Internet services and has no contact with end users. Its distribution network does not include any service providers in Syria. In 2013, Eutelsat formally reminded distributors of its Internet services that they are prohibited from providing these services and associated equipment in Syria. This means they are not allowed to distribute and activate equipment enabling Internet access from Syrian territory. Eutelsat adds that it has no knowledge of use of its satellites by ISIS. In all circumstances the Group acts in accordance with rules set by competent regulatory bodies.